Dhanishtha Nakshatra - It is a nakshatra related with wealth, luxury and lavish life. It is also a nakshatra related with music. Also, it is a nakshatra of celibacy. 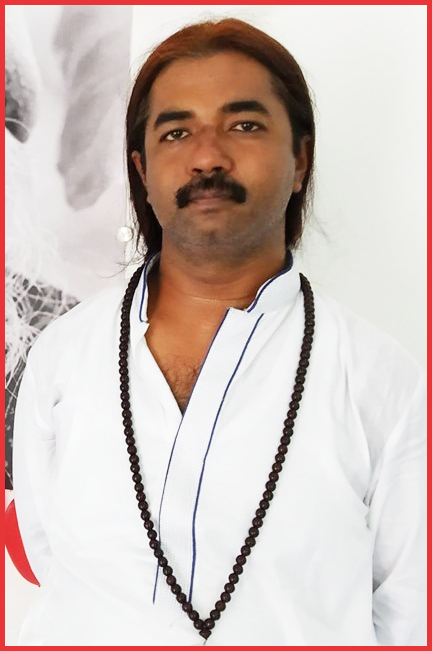 Please check this link for more info on Dhanishtha Nakshatra - https://www.astrosaxena.com/Dhannaksh. Capricorn - As Dhanishtha is part of Capricorn sign, Capricorn and things represented by Capricorn are also important here. Capricorn is the 10th sign of zodiac belt, hence it represents many things related with 10th house of horoscope like Law and Order, Government, Authority, Organisation, Discipline etc. Besides it also represents World outside your home and people, Fear and Anxiety etc. Capricorn is consisted of next 2 and half Nakshatra, i.e. Uttar-Ashadha, Shravana and Dhanishtha. Capricorn is ruled by Saturn and that's why it represents Fear and Anxiety. Aquarius - As Dhanishtha is also a part of Aquarius sign, Aquarius and things represented by Aquarius are also important here. Aquarius is 11th sign of zodiac belt, hence it signifies the things and energy related with 11th house of horoscope, such as Gains, Desires, Hopes and Wishes, Large Organisations, Network Circles etc. Besides this, Aquarius also represents Scientific Thinking & Research, Uplifting the Society, Higher Goals & Rewards for all. Aquarius is made of another set of 2 and half Nakshatra, i.e. Dhanishtha, Satabhisha and Purva-Bhadrapada. Aquarius Lord is Saturn & Rahu. Mars - As Mars rules Dhanishtha, Mars's position and dignity is important to know about the overall functioning of any planet in Dhanishtha. Saturn & Rahu - As Saturn rules Capricorn & Aquarius and Rahu co-rules Aquarius, their position and dignity is important to know about the overall functioning of any planet in Dhanishtha/Capricorn and Dhanishtha/Aquarius. Interpretation of Sun in Dhanishtha Nakshatra – As Sun represents Career and Dhanishtha is nakshatra of wealth and finance, they are mostly seen in financial field of work. In Capricorn section, they can be Lawyer related with finance related matters. In Aquarius section, they can be working in large organizations in finance related fields. Basically, any work related with finance and wealth will suit them. The more wealthy and affluent they are, better their ego and confidence is. They can be all about material pursuits and gains. They would love to be in a Kingly position. As it is represented by Drums and Flutes, they can make career in music too and reach that celebrity status. Basically, reaching that high position through wealth and creativity is necessary for them. Finally, as this nakshatra relates with Celibacy, if Sun is somewhere your relationship planet as being 7th house lord, Darakaraka or in 7th house in Dhanishtha nakshatra, then it can give a real tough time in relationship. Role of Mars – As Mars rules Dhanishtha, we need to see Mars's position to understand direction Sun is getting in chart. Role of Saturn & Rahu - Also, Saturn-Rahu placement is important to guide Sun in right direction, being Capricorn & Aquarius lords. Other Factors – And of course, we need to consider conjunction, aspects, house lordship, house position and dashas etc to know the exact results of Sun in Dhanishtha. So, we always need to take a holistic view of chart rather than just 1 planetary position. Conclusion – So, this is how I see Sun in Dhanishtha can work in a chart.